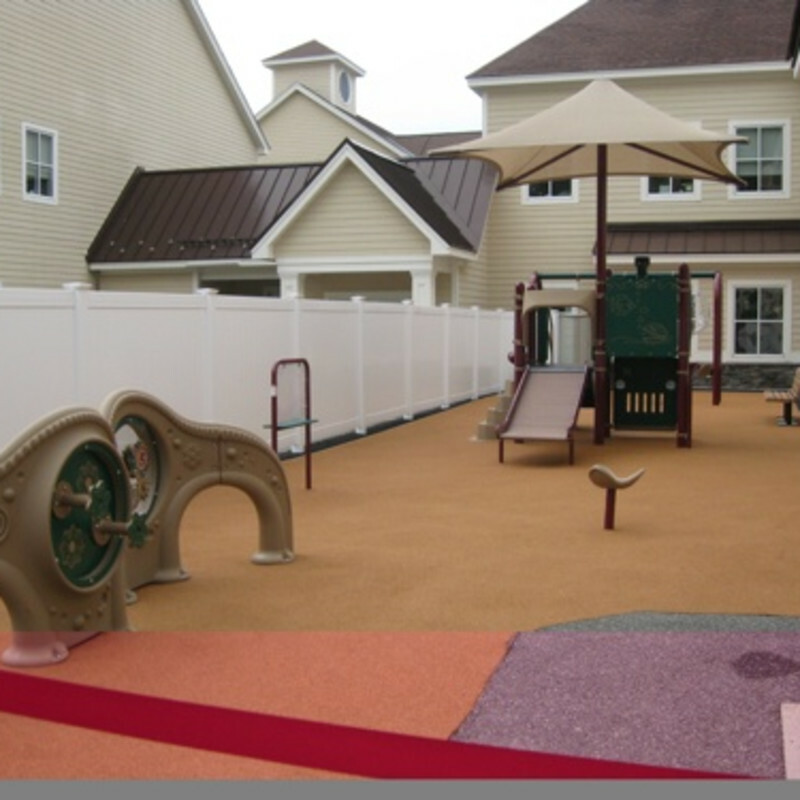 The playground at Spring Harbor Hospital is the first playground in the region designed to specifically meet the needs of children on the autism spectrum. The playground is safe yet still physically stimulating, allowing children to explore their environment and build their physical skills, as well as their cognitive understanding. There is soft cork flooring and a variety of different textures to feel. The playground may be small, but it provides a wealth of sensory integration activities to stimulate learning among children with developmental disabilities.